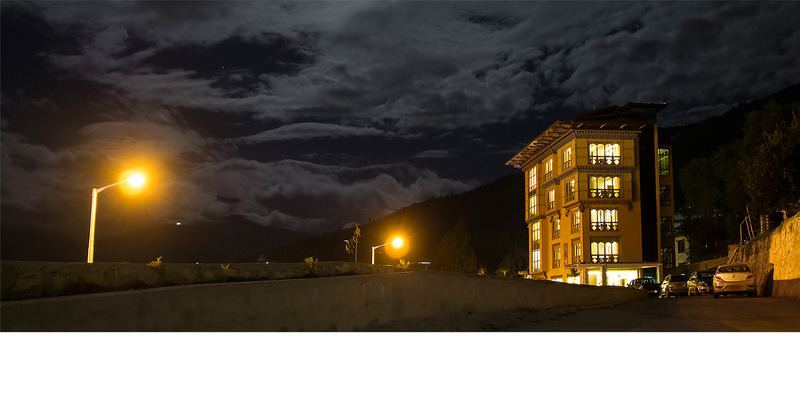 Located right in the heart of the town, and overlooking the fantastic sight of National Memorial Chorten, Tashi Yoedling is new but sassy. 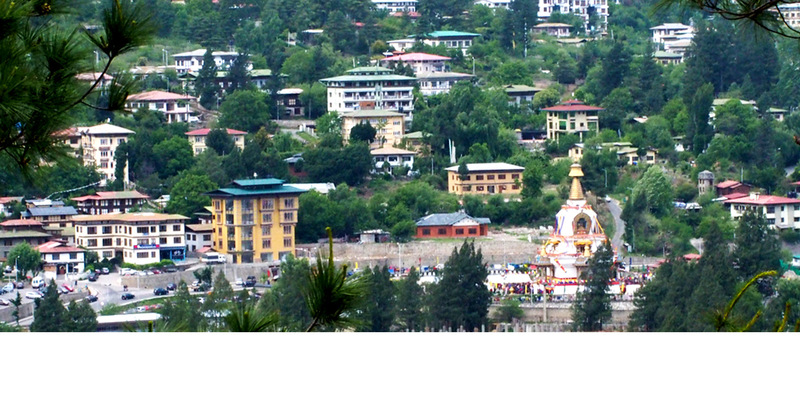 National Memorial Chorten was built in the memory of His Majesty the Third King of Bhutan Jigme Dorji Wangchuck, a place of faith and prayers for the Bhutanese. 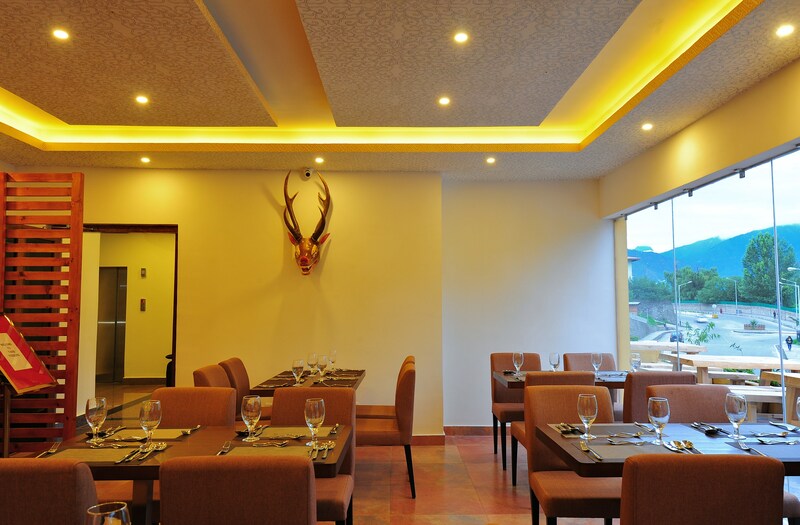 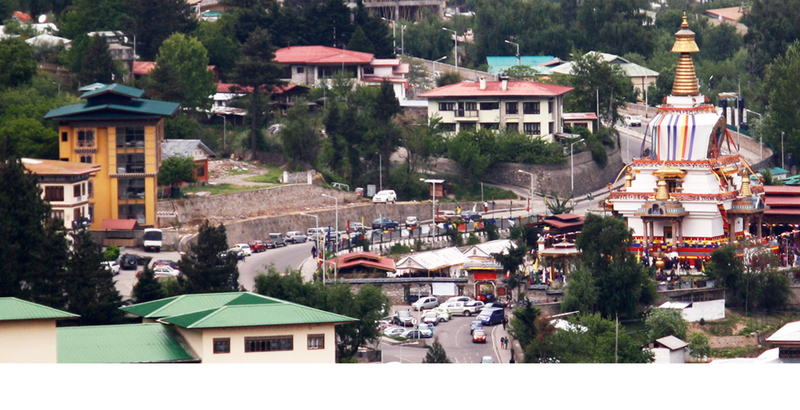 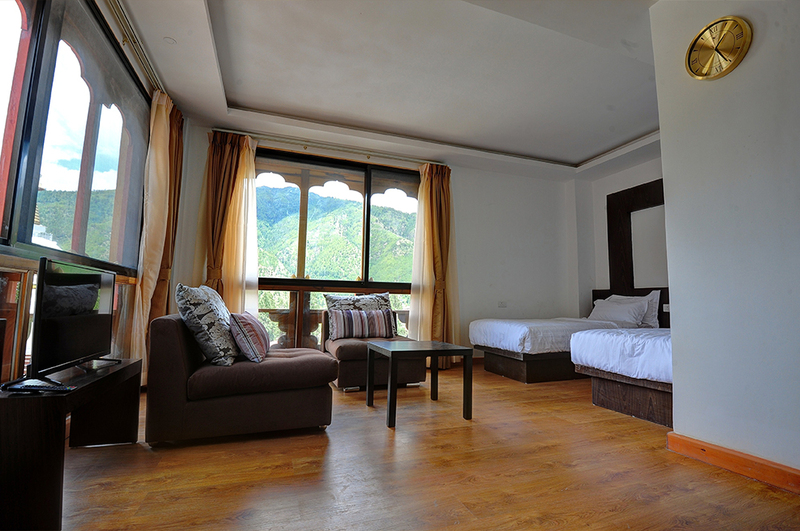 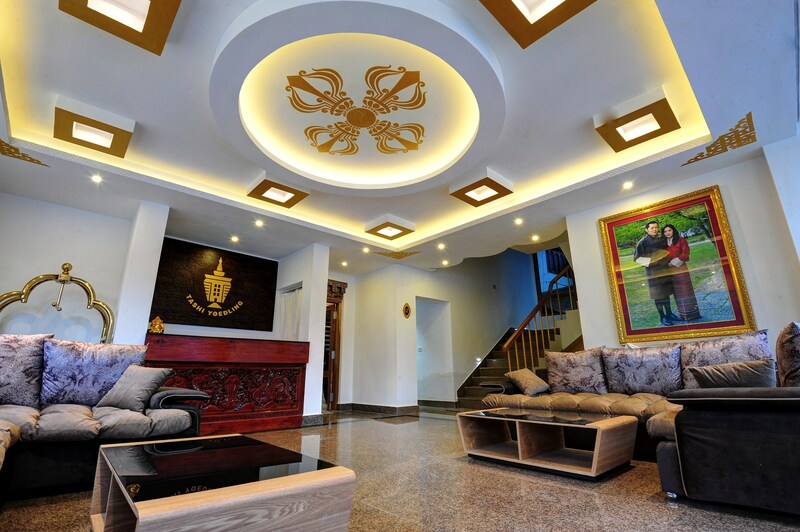 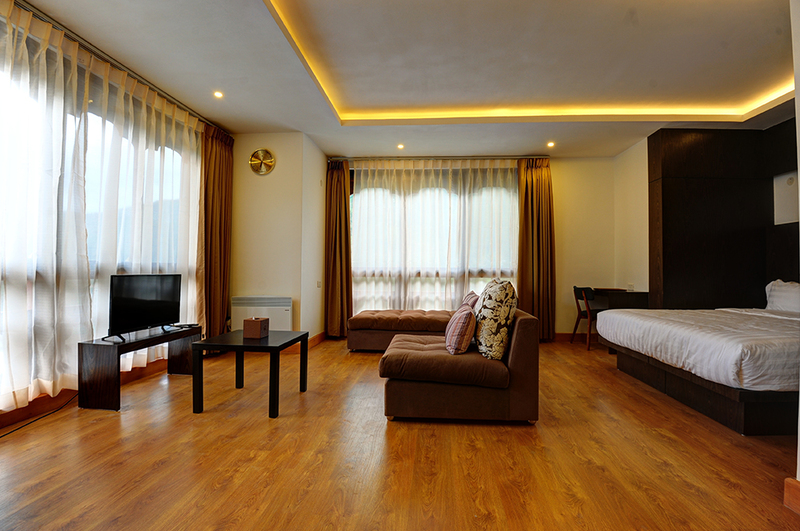 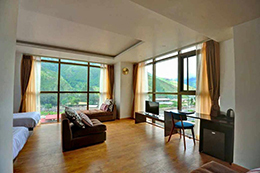 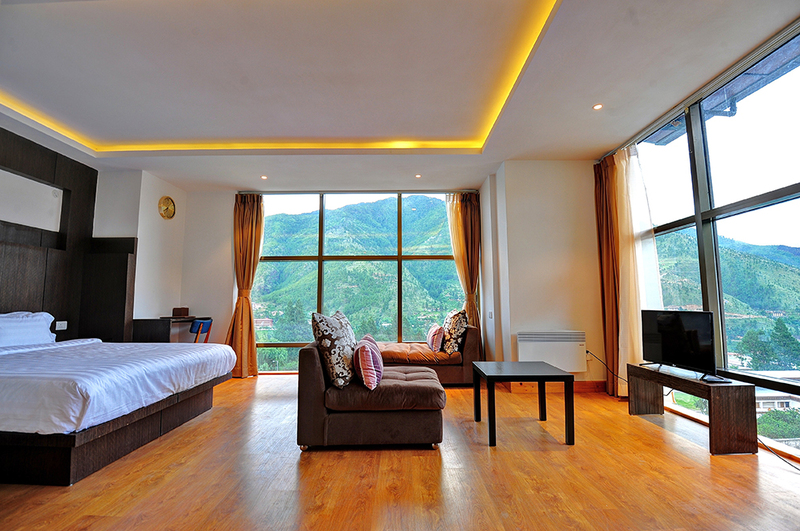 Tashi Yoedling is centrally located in the heart of Thimphu Town. 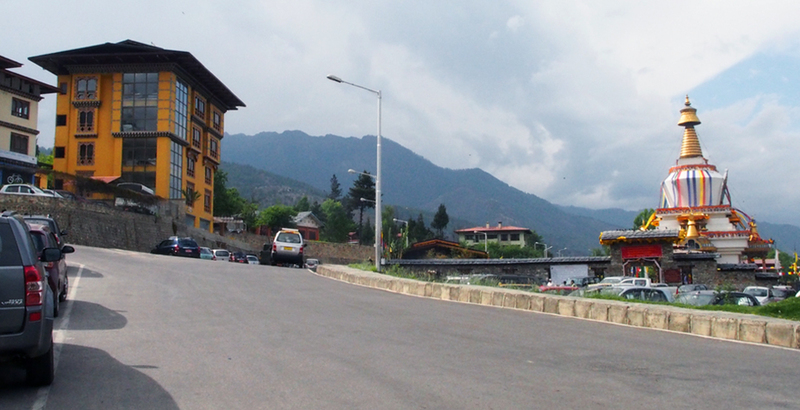 The nearby attraction sites are National Memorial Chorten (2 mintues walk), Main Town Street (5 Minutes Walk), Jigme Dorji Wangchuk National Refferal Hospital (4 Minutes Walk). 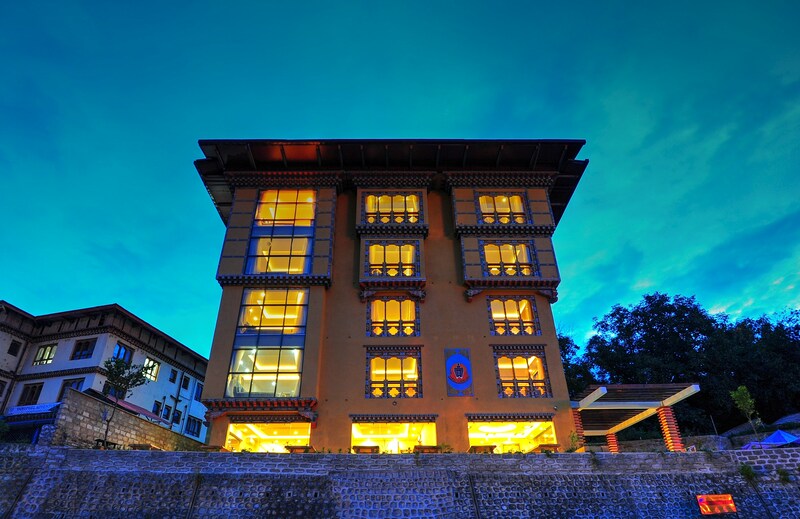 Meanwhile our friendly and efficient staff will ensure that you have the most enjoyable stay with us!